Brian McDonnell is a journalist who desperately seeks out the smart(er) sports story. Also interested in sports coaching and analytics. Then. Now. Next. 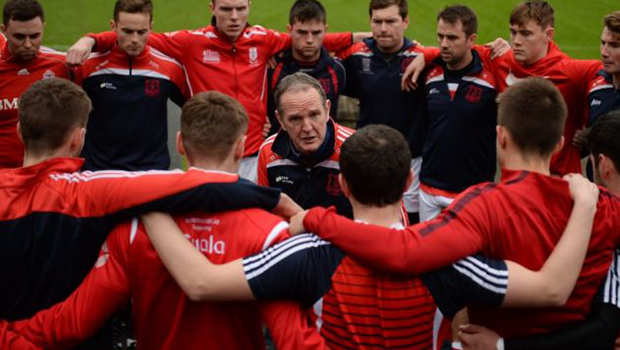 This Saturday at Croke Park an extraordinary Cuala team seek to emulate the achievement of Sarsfields (1993-94), Athenry (2000-01), Birr (2002-03) and Portumna (2008-09) and place All-Ireland club titles back-to-back. Standing in their way, however, are former champions Na Piarsaigh. Indeed, for fans of club hurling Saturday’s contest represents the dream decider: the past two champions pitted against one another on the grandest of stages with each side capable of reaching hurling heights which adjectives cannot really scale. If you are not excited about the clash of Cuala and Na Piarsaigh then you bloody well should be.